Do tu think Colin looks better with a beard o with out?? la elección de los fans: He looks Better without a beard!! If colin asked tu out, what would tu say? la elección de los fans: NO! I WANT IT TO COME OUT NOW!!! Who do tu like colin better as Jethro Caine o Merlin? 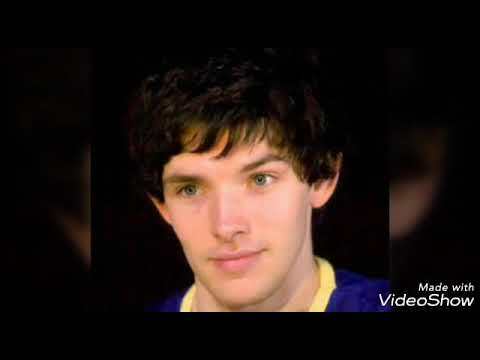 la elección de los fans: Merlin is mine because I amor Colin Morgan.
. It is being created por Tailormade Productions. The team have been hard at work on the editar of ISLAND since wrapping up on tha 29 November. What comida is Colin allergic to?